XL rain cover will also fit the CTB350 with the CTB250 together. 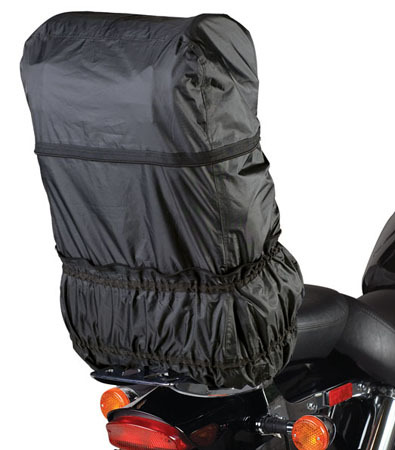 XL rain cover is fully expandable. Cover will fit just large bag by itself and expands to fit both large bag and a roll bag.